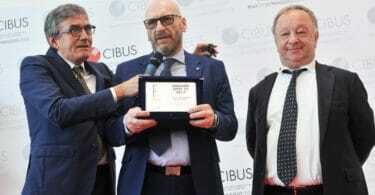 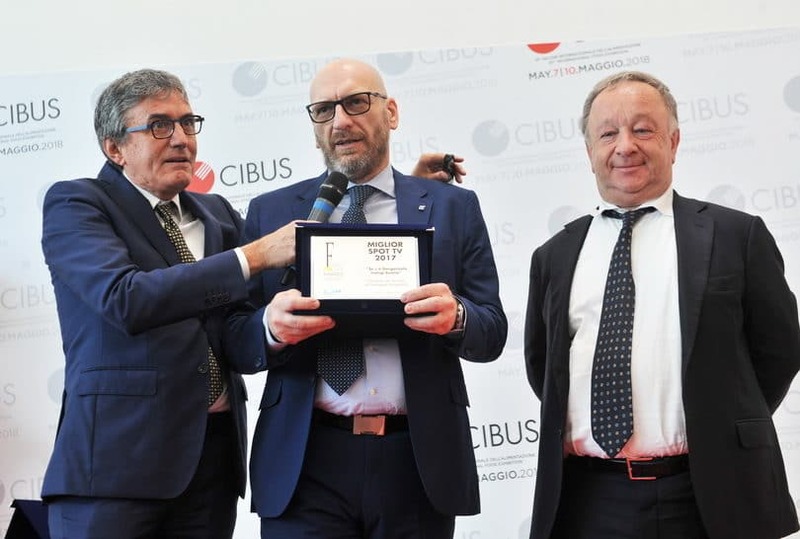 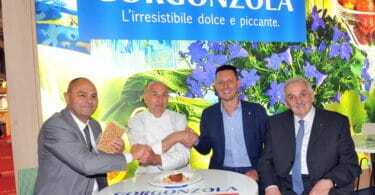 The presence of the Gorgonzola Consortium at CIBUS 2018 was a great success. 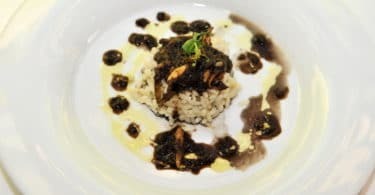 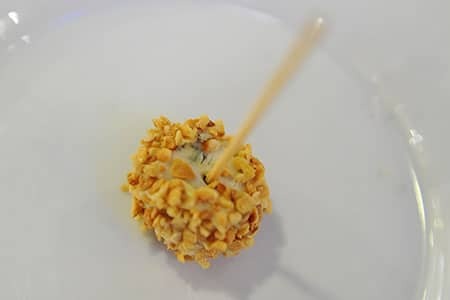 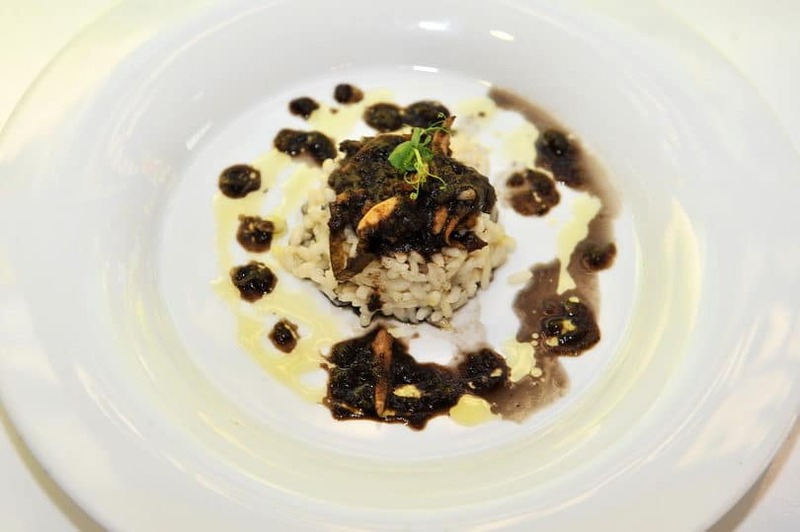 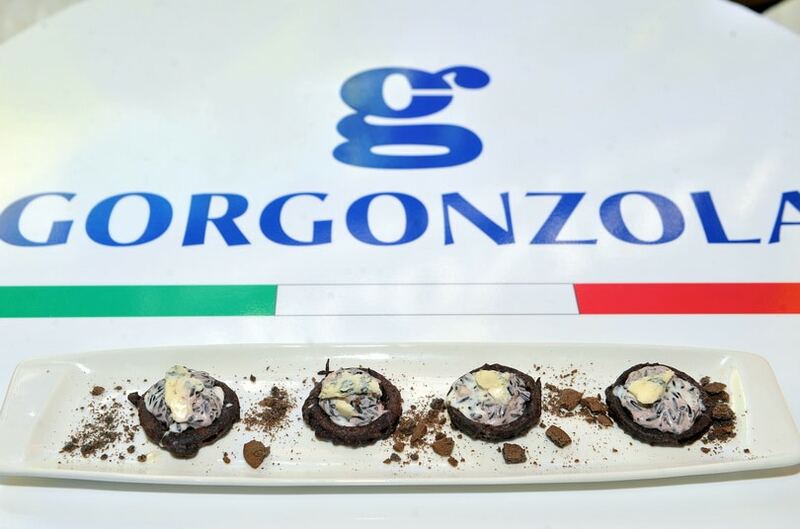 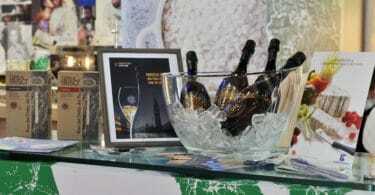 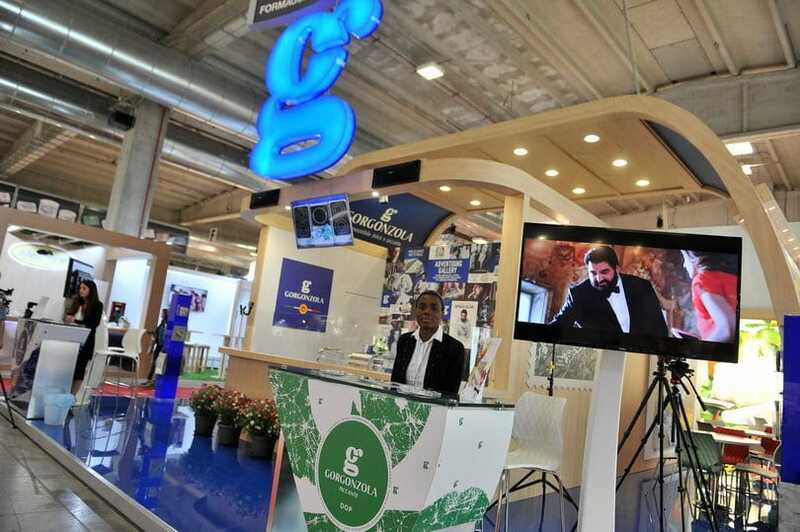 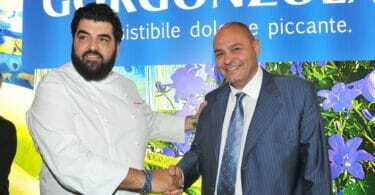 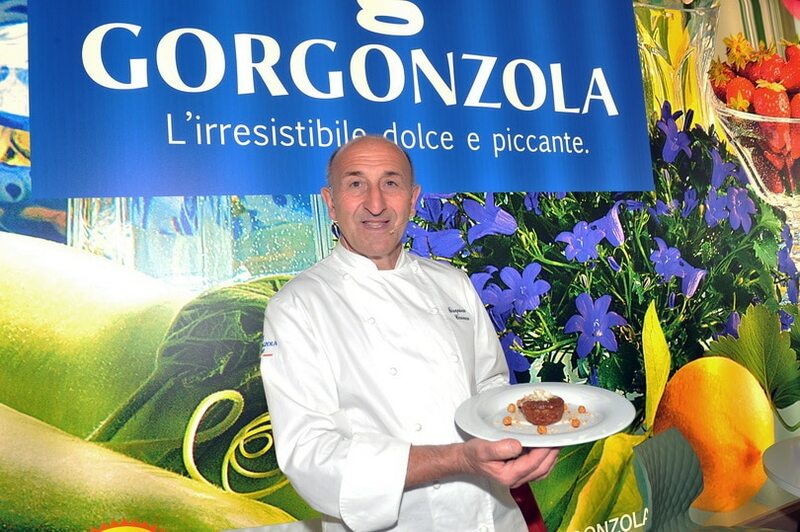 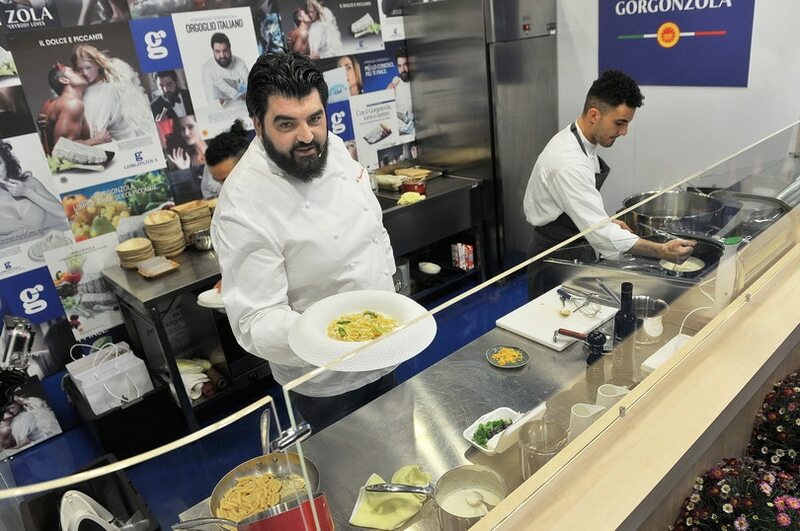 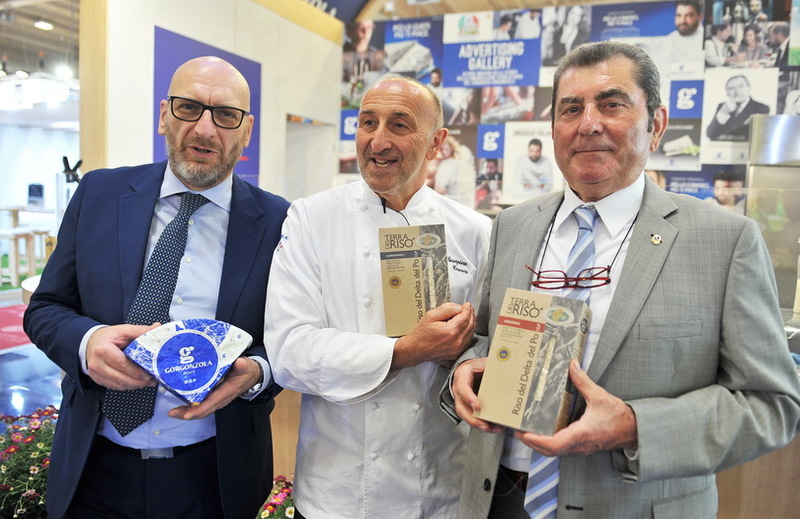 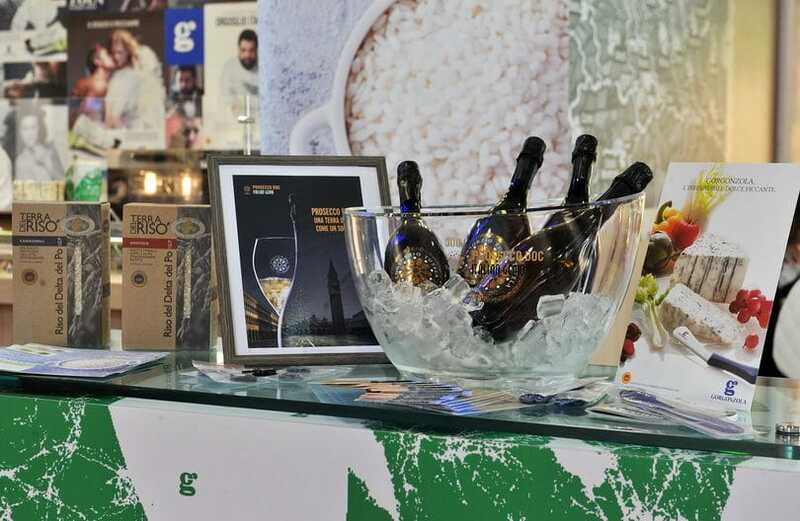 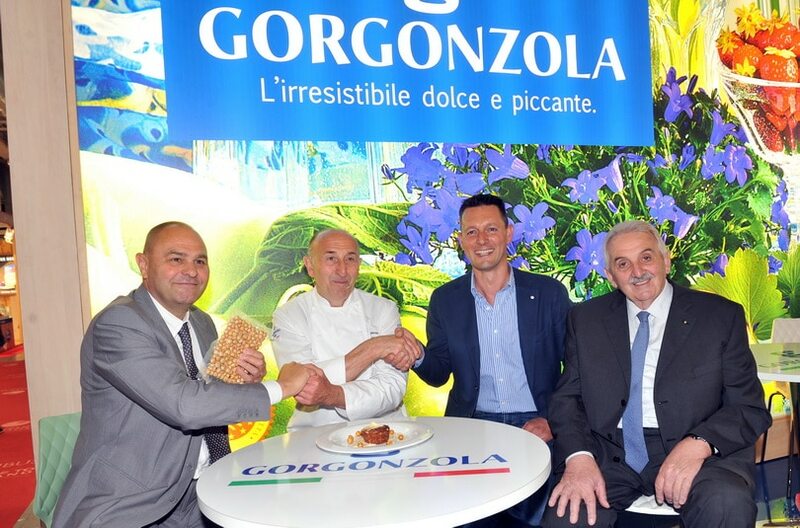 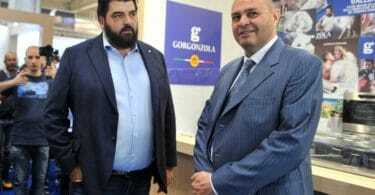 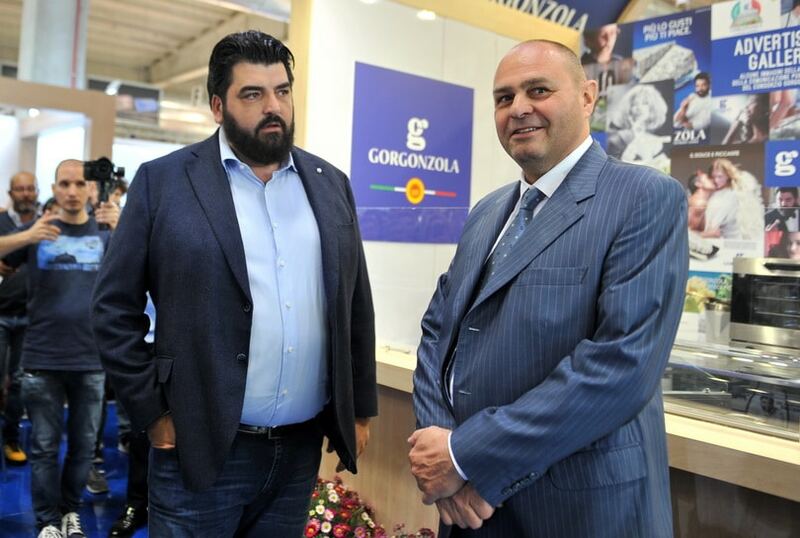 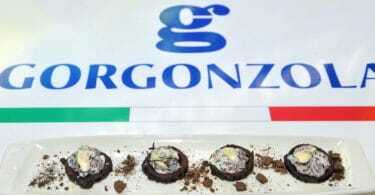 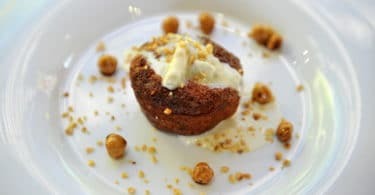 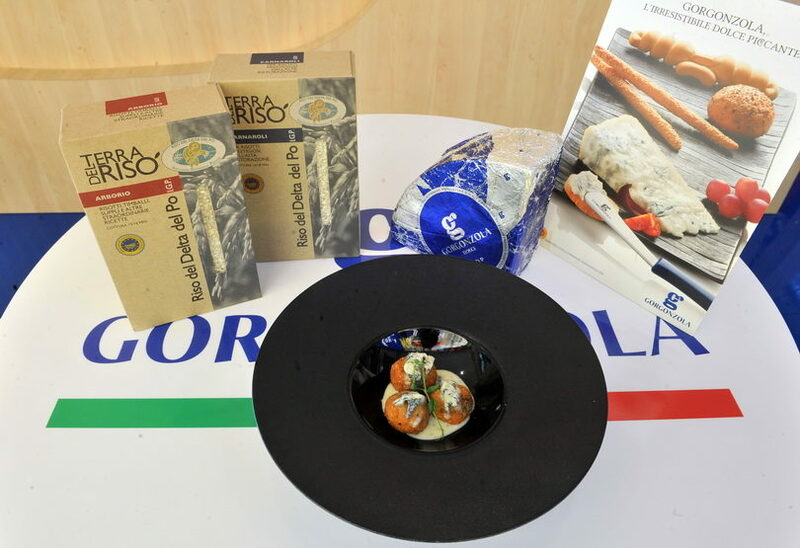 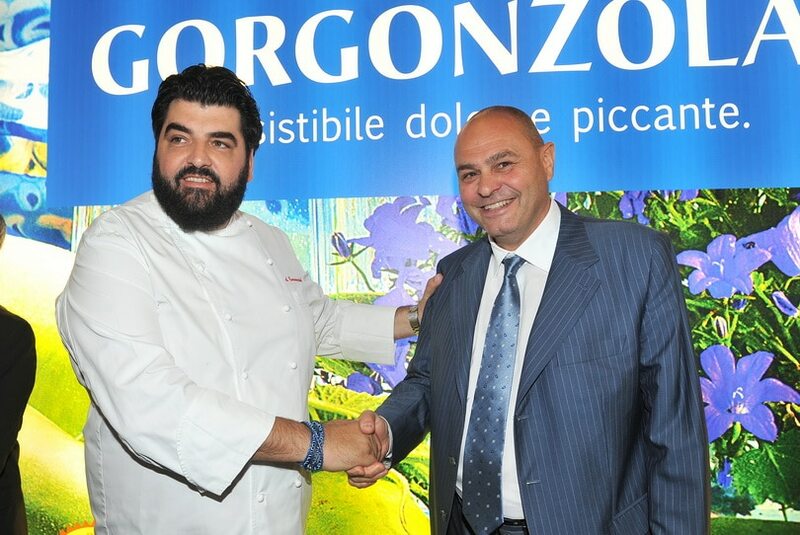 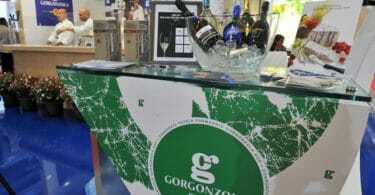 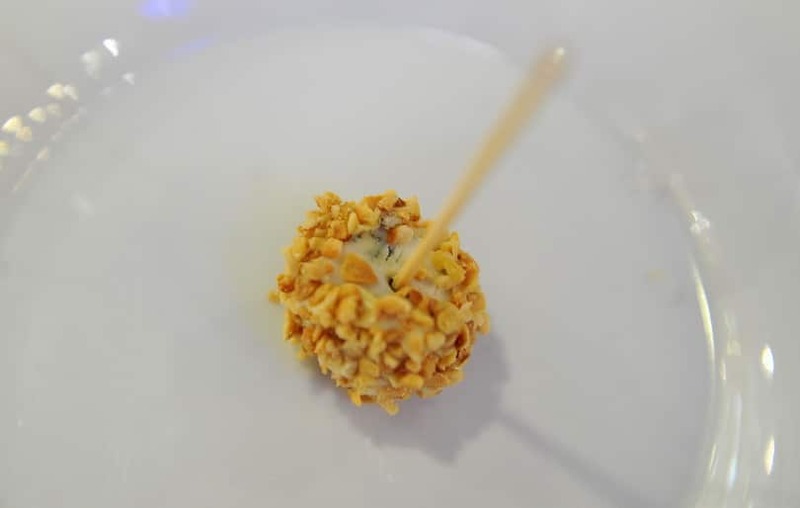 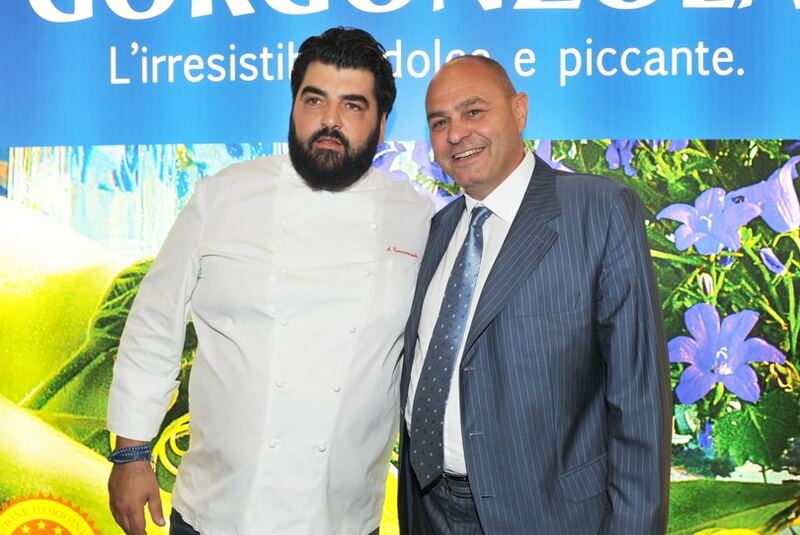 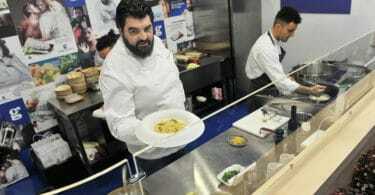 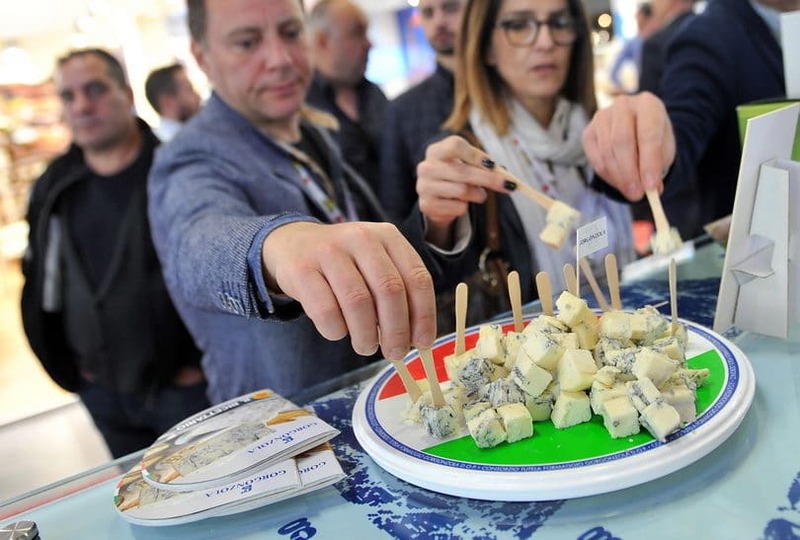 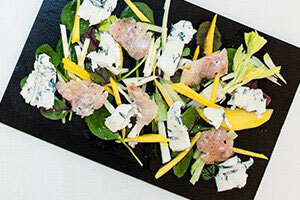 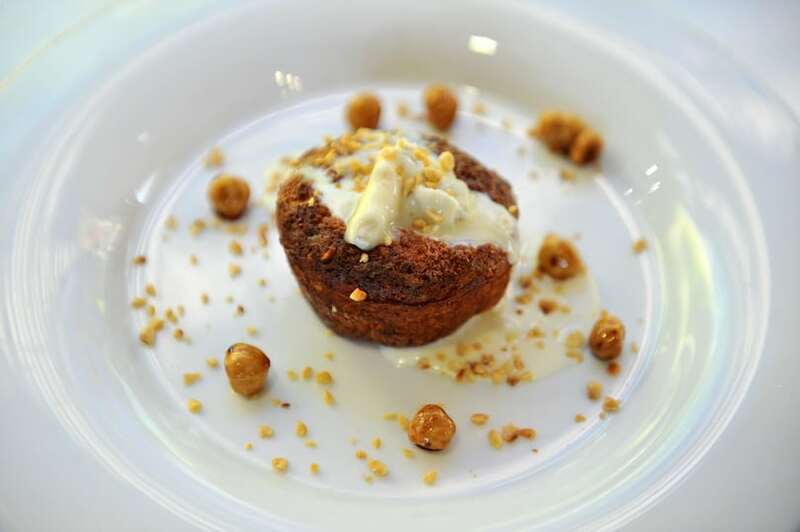 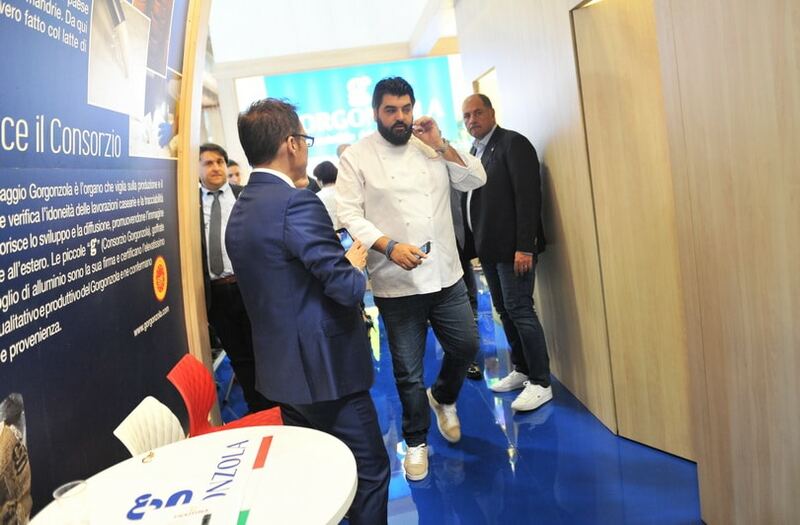 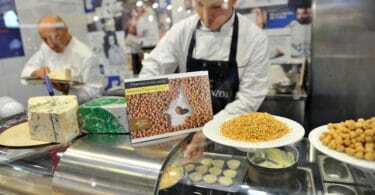 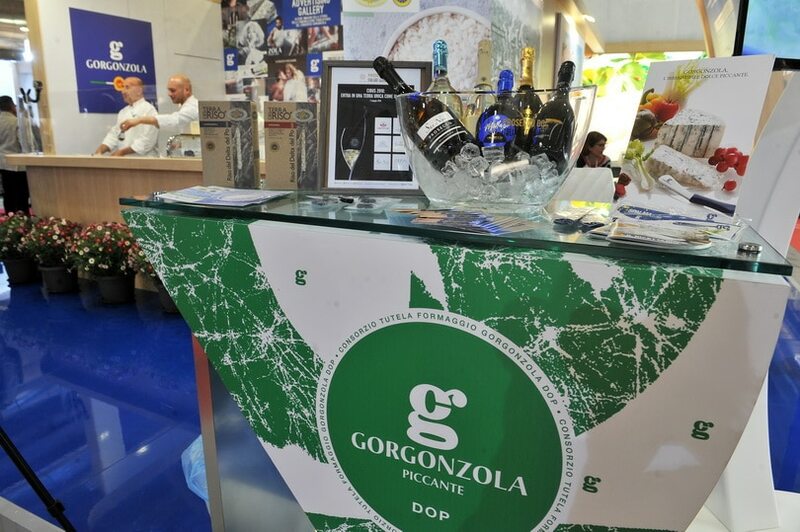 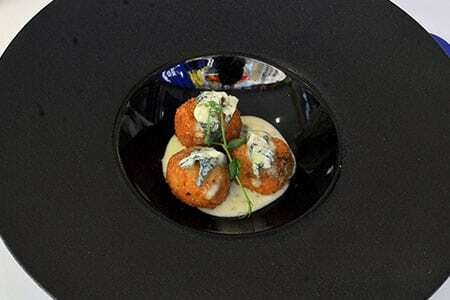 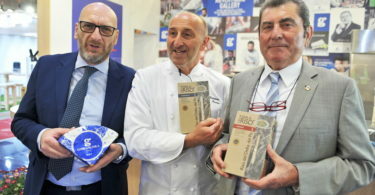 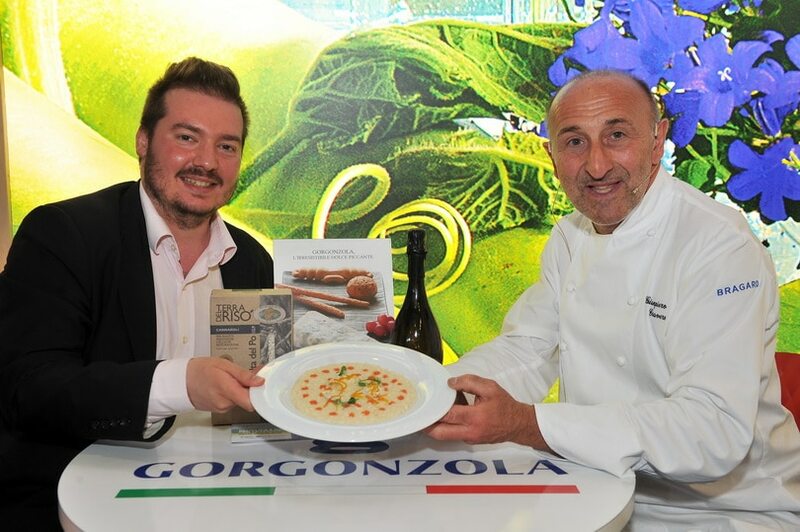 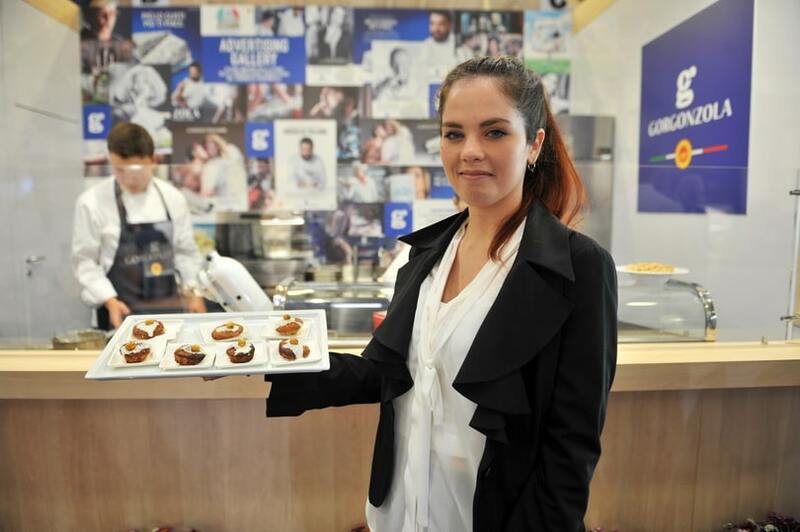 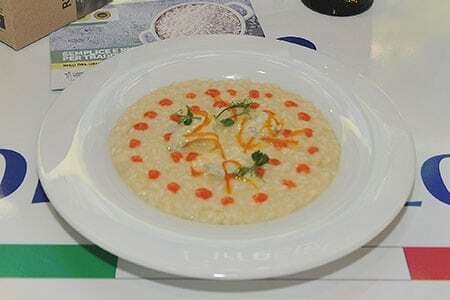 In a fair that recorded this year the highest attendance in terms of exhibiting companies and operators, the Gorgonzola Consortium stand was a place for people to meet, taste new gourmet pairings and enjoy watching famous chefs create their dishes. 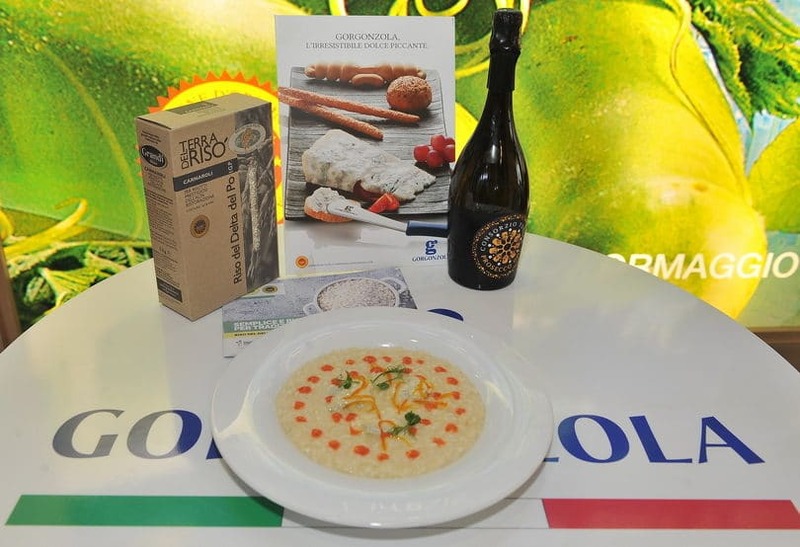 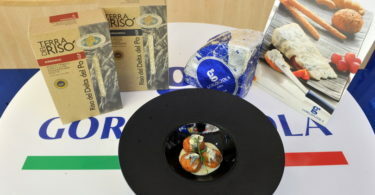 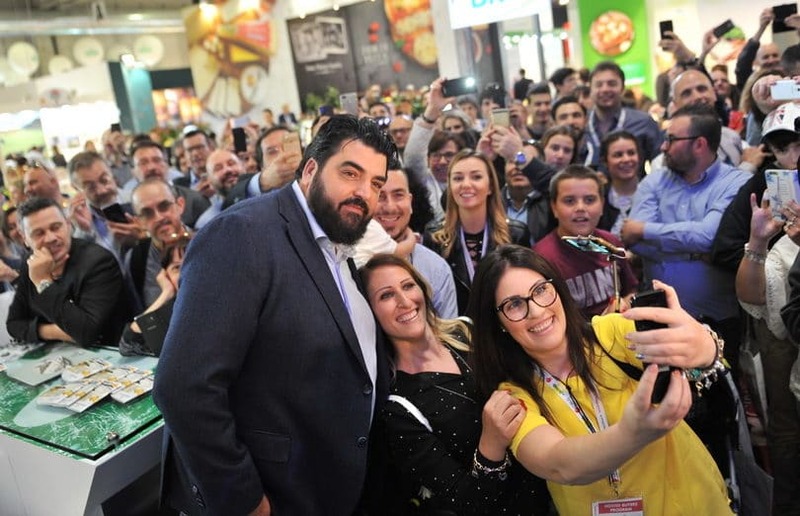 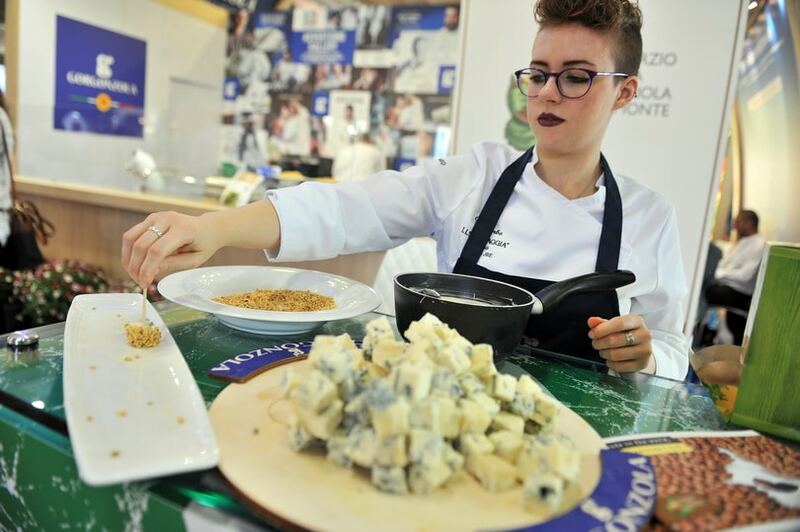 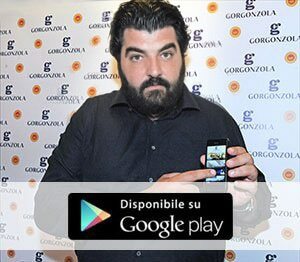 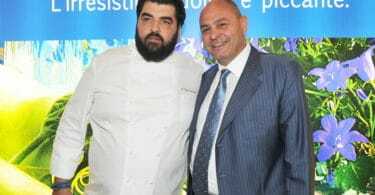 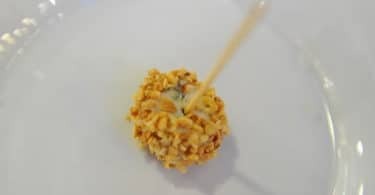 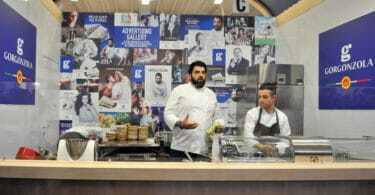 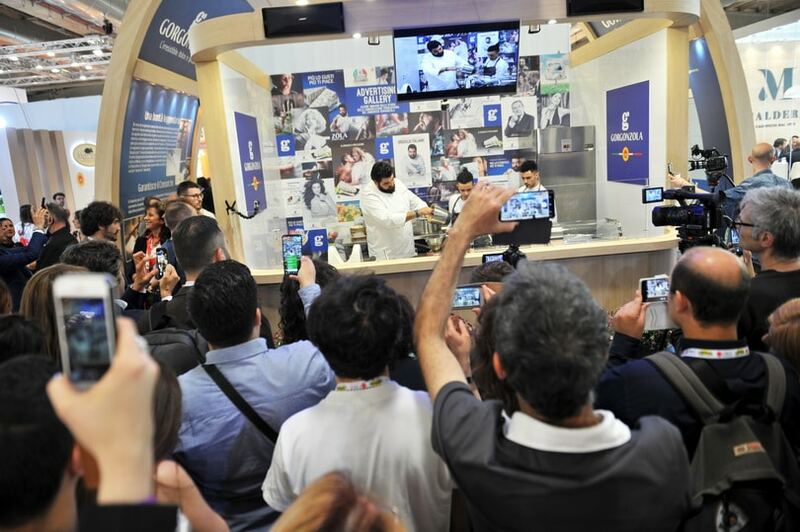 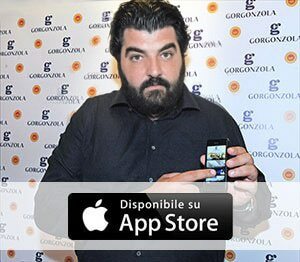 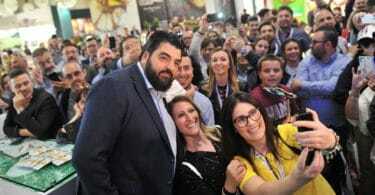 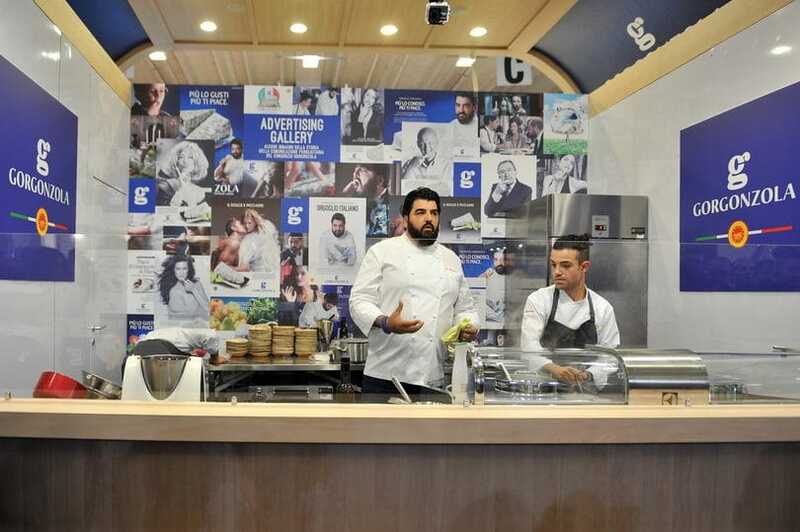 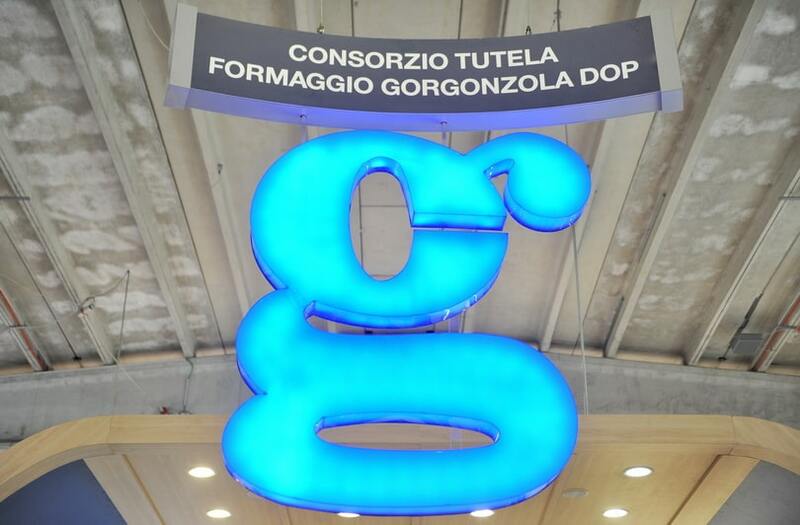 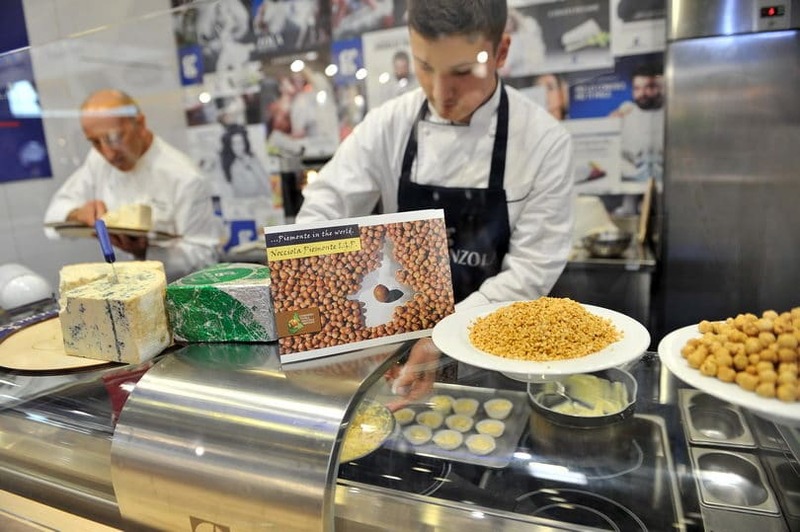 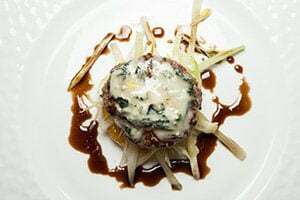 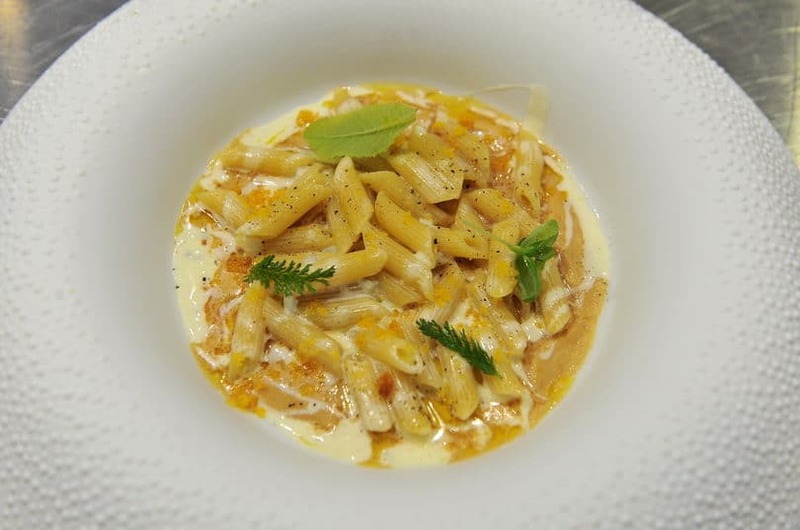 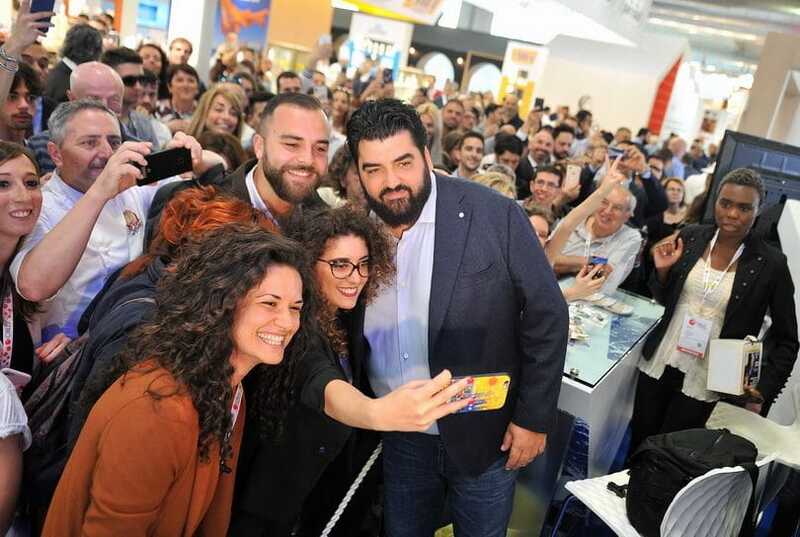 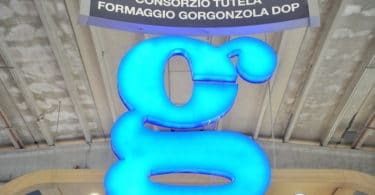 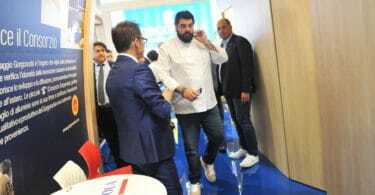 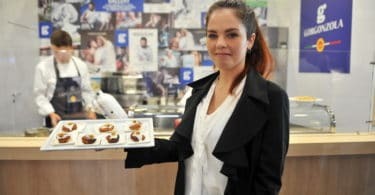 The main protagonist was the public, who crowded the stand even more than at previous events (many people also watched our live streams) to get advice on how to enhance the flavour of Gorgonzola PDO, recognise counterfeit products and learn new recipes. 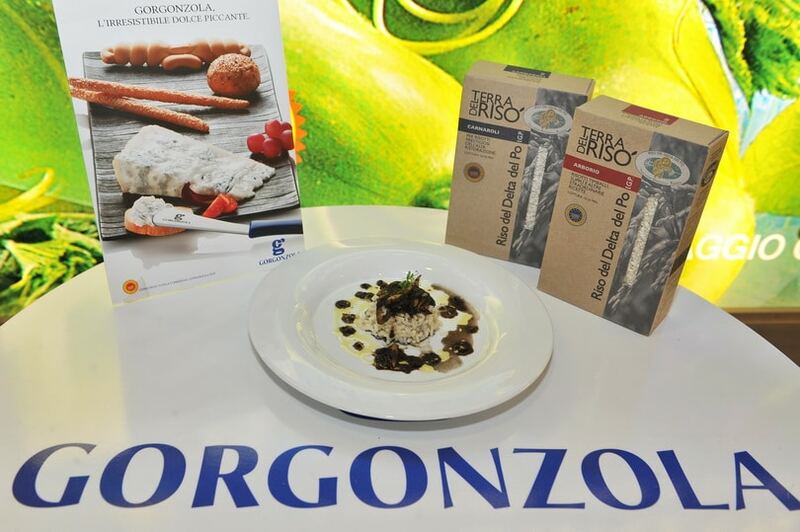 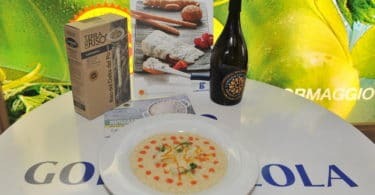 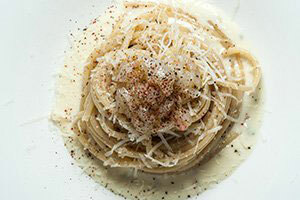 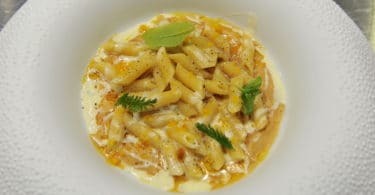 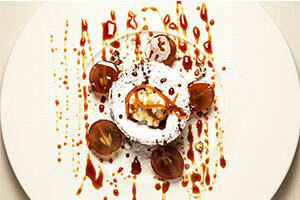 Always keen to experiment with new pairings, the Consortium recommended combining Gorgonzola with Prosecco DOC (www.prosecco.wine), Po Delta Rice PGI (www.risodeltapoigp.it), Tropea Calabria Red Onion PGI (www.consorziocipollatropeaigp.com) e and Piedmont Hazelnuts PGI (www.nocciolapiemonte.it).